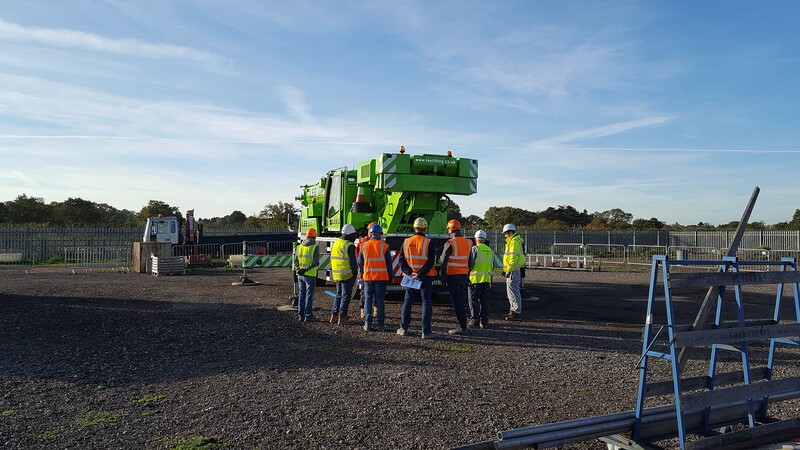 BAM Construction Training are delighted to announce the release of their CPCS 2018 testing report. This report contains statistics on the number of CPCS tests that were notified throughout 2018, but also includes specific course data for theory and practical assessments, including pass rates, fail rates, average test durations and more. – The percentage of failed theory tests increased to 18% (13% in 2017). This was mainly due to a 71% theory test pass rate on the CPCS ‘A73 Vehicle Marshaller’ course. – The new CPCS ‘A77 Telehandler 360 Slew’ category, which was introduced in March 2018, saw a 94% pass rate on practical tests and a 78% pass rate on theory tests.